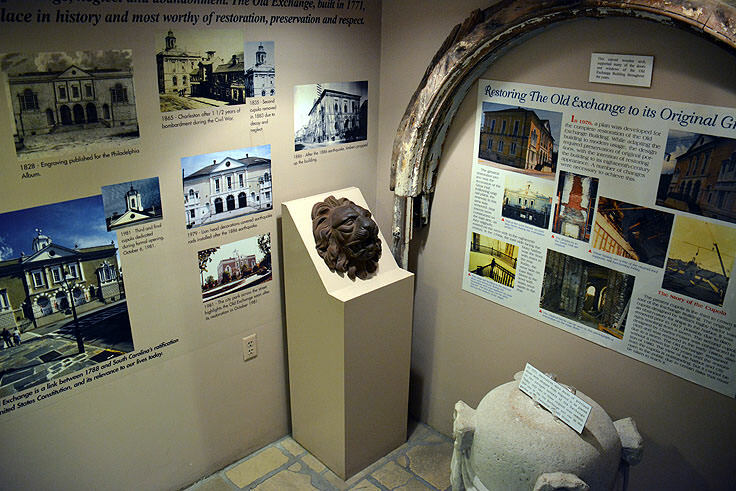 A relic of the Colonial Era that has been authentically brought back to life, the Old Exchange is unique among the homes and businesses among Charleston's historical district, as it allows visitors an insider's look into the conflicts and stories behind the Revolutionary War and beyond. The Exchange was built after a wave of petitions and arguments presented to the Assembly of Charleston for the construction of an "Exchange or Custom House," where the heavy import-export trade, which was thriving at the time, could be accommodated, and Charleston merchants, traders, and businessmen could conduct both private and public business. Work on the anticipated new building began in 1771, with a design provided by William Rigby Naylor, and the construction overseen by the Horlbeck brothers - two recently relocated German Immigrants who would go on to become very successful builders of the era. By 1772, construction was complete, and the end result was a grand and expansive building that stood out among the other, smaller structures along Broad and East Bay Streets. The Exchange building featured a symmetrical Palladian design, with imported Portland stone that was chiseled and cut to provide a distinguished facade. Up until that point, only two other similar buildings in the New World preceded the Exchange - Boston's Faneuil Hall and Philadelphia's Town Hall - but historians attest that neither structure had the architectural flair and design of Charleston's new grand public building. For a couple of short years after it was completed, the building served as a peaceful Exchange and Custom House, but as tensions between the Americans and the British began to rise, the Exchange would start to serve a more sinister purpose. 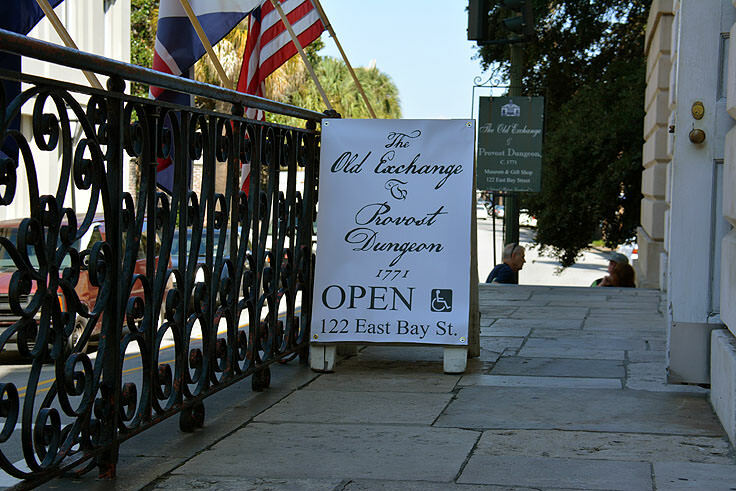 First, the Exchange became the home of confiscated tea after the implementation of the Tea Act of 1774, and later, it was transformed into a barracks and military prison, manned by the British soldiers who were occupying Charleston during the Revolutionary War. At least 120 prisoners were held in the Exchange according to a 2012 report, many in the "dungeon," or the converted basement prison, and the structure became famous as the place where local Patriot and unfortunate martyr Isaac Hayne spent his last night before he was executed by the occupying British soldiers. After the war ended, however, the Exchange was reverted to its former glory, and was even visited by George Washington himself during a southern tour. In fact, a ball was held within the prestigious building in his honor, which was attended by all of Charleston's rising politicians and wealthiest elite. In the next few decades, business went on as usual at the Exchange, until the Civil War and the subsequent evacuation of Charleston. 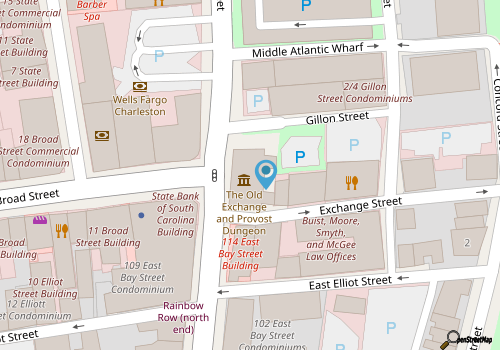 The Exchange was badly damaged during the war from Union artillery fire, and the building would decline further after the end of the conflict, sustaining significant loss from Charleston's Great Fire of 1886. By the time a new United States Custom House was built in 1879, the former exchange building was essentially all but forgotten. 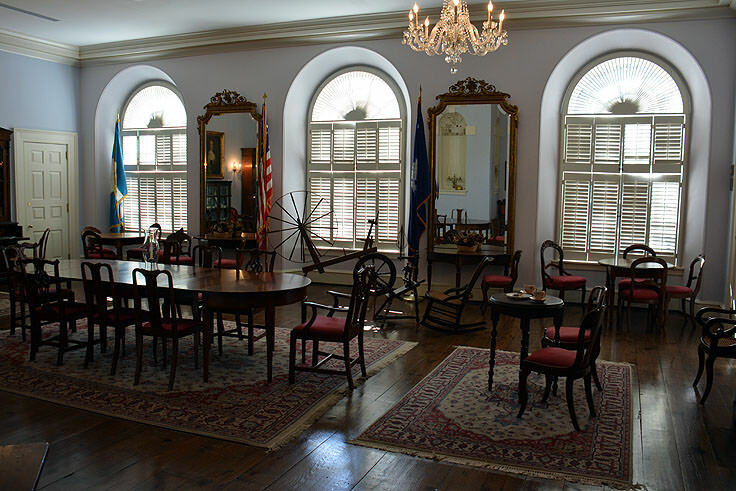 In 1913, the building was given to the Daughters of the American Revolution (DAR) to be used and preserved as a Charleston historical monument, and the DAR deemed the exchange the perfect locale for their headquarters. Since 1917, the Exchange has had offices in the buildings, mainly on the second floor and mainly for federal agencies, while the main floors and dungeon have been wide open for public tours, and longstanding DAR meetings. 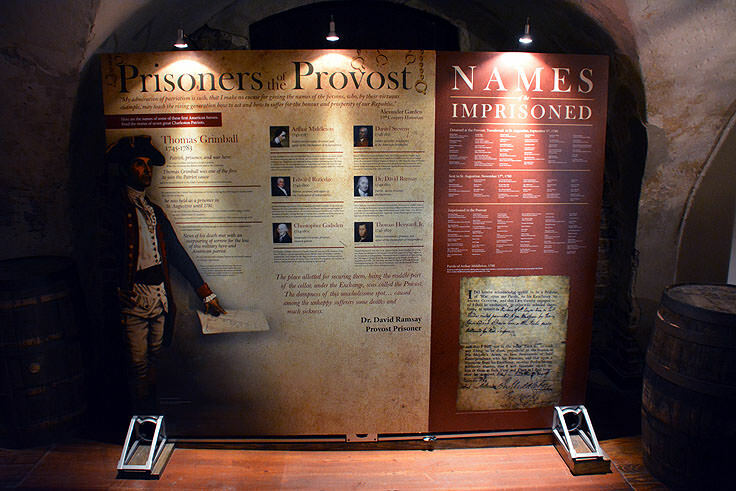 At the Exchange and Provost Dungeon, costumed docents, who also greet visitors at the entrance, will lead tour goers through the buildings, pausing to explain various purposes of main floor meeting rooms, or the history of unique and treasured pieces and artifacts on display. 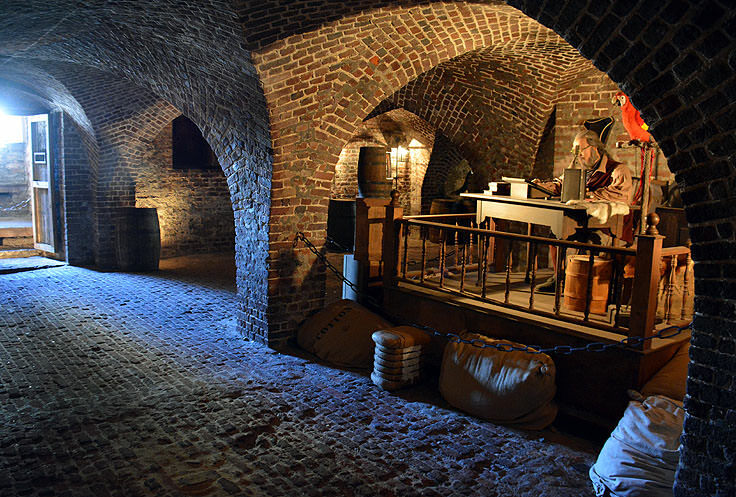 Naturally, the tour also includes a descent into the basement, known as the "British Provost Dungeon," where tour docents will share stories of the pirates and revolutionary patriots who, for a bleak time, called this dark underground corner of Charleston home. 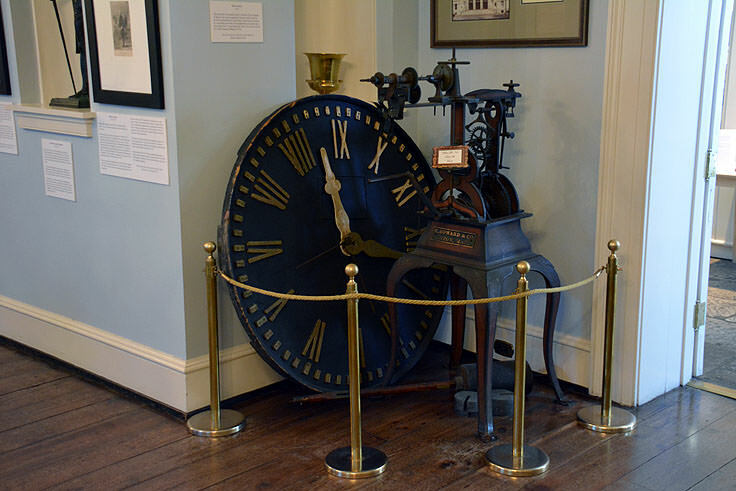 The Old Exchange Building is also handicapped accessible, and tour-goers can call ahead for special accommodations at 1-888-763-0448, or simply approach an easy-to-recognize Colonial dressed docent along the front entrance. Admission to the Old Exchange and Provost Dungeon is around $9.00 for adults, and $5.00 for children ages 7-12, while kids who are 6 and under are admitted for free. College students with a proper ID also receive a reduced rate, as do groups of six or more. Visitors can also purchase a combination ticket which grants them access to the Old Exchange Building, the Old Slave Mart Museum, and admission to two historic sites. A solid deal in this public exchange, these tickets which ensure a full day of touring run around $14 for adults and $8 for children. 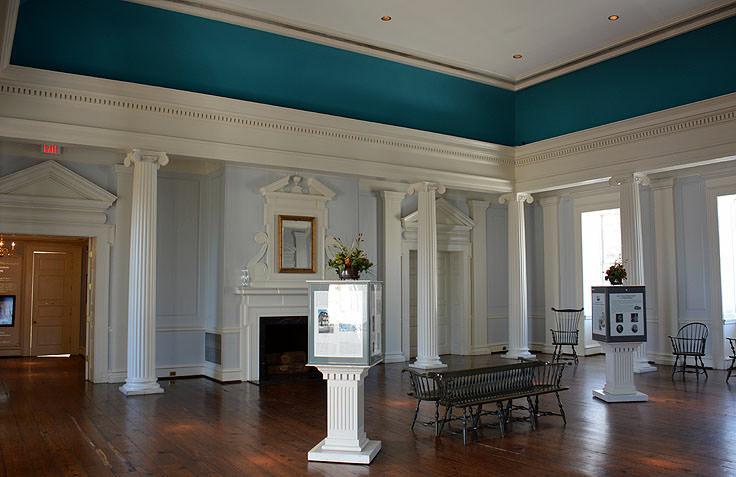 The Old Exchange Building can even be rented for evening special events, including galas, organizational gatherings, or classically beautiful wedding receptions. For more information, interested parties can contact the Old Exchange Monday through Friday at (843) 727-2165 or toll-free at 1-888-763-0448. This hard-to-miss three story structure on the corner of East Bay Street and Broad Street has enjoyed a longstanding legacy as being the place where Charleston newcomers and regulars meet to mingle and conduct business. Happily, nearly 350 years later, that tradition still stands, and while federal agencies are hard at work on the top flop, visitors are welcome to tour the history-rich rooms and sections of this famous building, which have landed it on the National List of Historic Places. 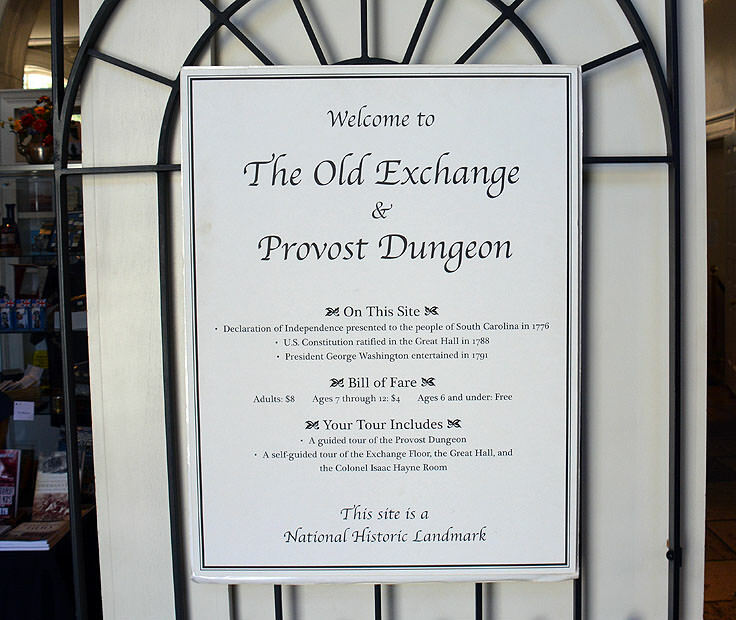 A Charleston icon that is not to be missed, the Old Exchange and Provost Dungeon is a fascinating, fun, and thoroughly engaging look into Charleston's downright revolutionary past. History is embedded in Charleston's culture, and the Circular Congressional Church is a prime example of how this sometimes stormy and always fascinating history can be beautifully brought to life, and easily enjoyed by any strolling passerby. One of the most distinguished chapels in the area, and anchored by the oldest cemetery in Charleston, the church ranks high on the list of top attractions for architectural aficionados, ghost story fans, and anyone who appreciates a quiet sanctuary with an impressive veneer.